If you follow me on instagram you'll know that I've been trying out the TRESemmé Keratin Smooth - Shampoo, Conditioner and Heat activated serum this morning. I was so impressed I couldn't wait to share a review with you guys, so there will be a few parts on this post. If you're wondering what it's all about, let me tell you. 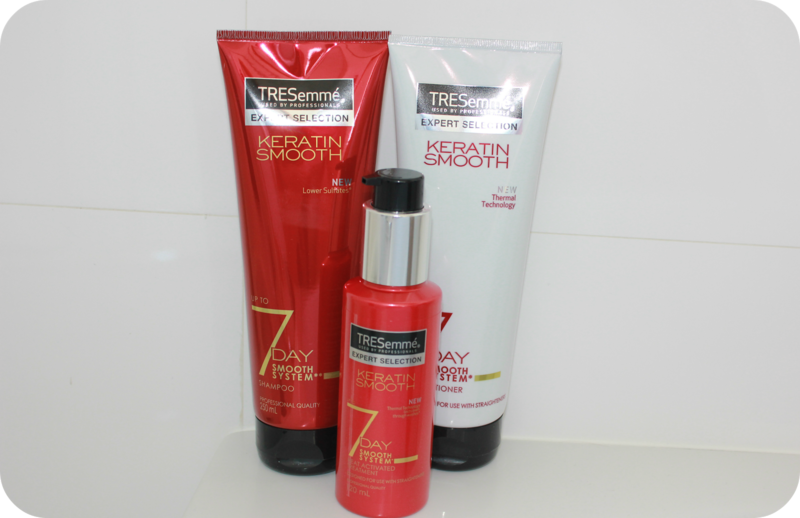 So basically TRESemmé now offer an at home Keratin smoothing treatment. You use the shampoo and conditioner as you usually would, and the best part is the heat activated treatment. You simply apply 8-10 pumps of the serum on towel dried hair, comb through then dry you hair as usual. To activated the keratin smooth serum you use your straighteners (on the highest setting). 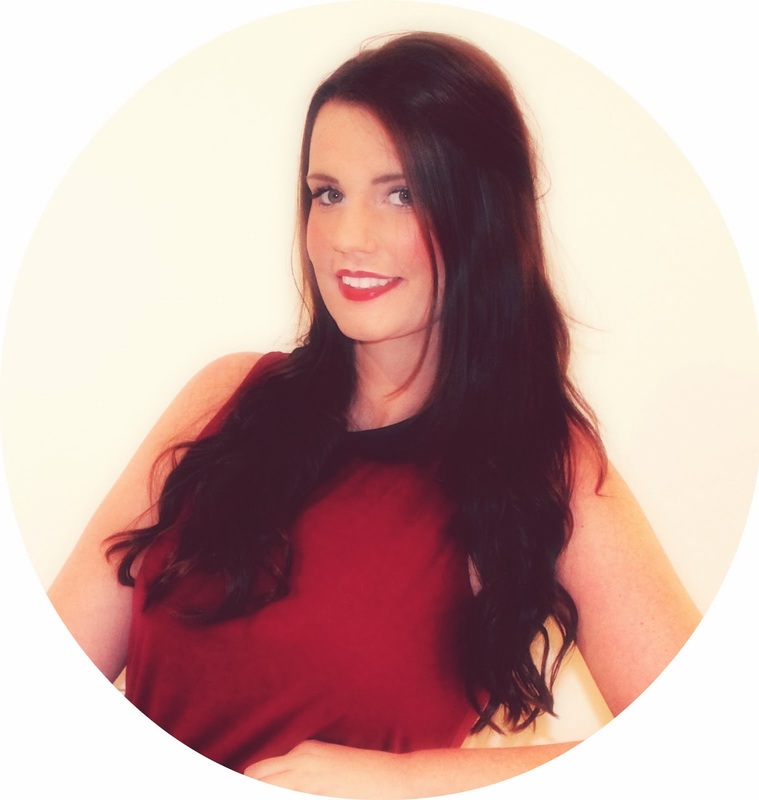 Simply section your hair up and run your straightens 3-5times over each section. It couldn’t be easier. One of the first things I noticed about the shampoo and conditioner before I even used the serum was that my hair had so much body and a new found thickness - which is god send for people with thin hair like me! After applying the serum and using the straighteners as directed, I have to admit I was pleasantly surprised. I had super glossy, straight and smooth hair. It was like how it is when I leave a salon. Another great part about this system is that the smoothness will last up to 4 washes. While this was my first day, I can’t really comment on how it holds up, but I couldn’t wait to share this product with you as I was so impressed with the results immeditatly . I’ll be doing a follow up post in a week or so to let you know if my hair stays as smooth as promised. In the mean time, if you’re interested in trying to product too, check out the TRESemmé Malta Facebook page for more information. Are you using Keratin Smooth? What do you think? This products sounds fantastic! I'm curious to know how it lasted for you. Would be a great alternative to the pricey Keratin treatments offered at salons. Thanks for sharing this!